After reading this book, students will find themselves better prepared for the change in pace, rigour and abstraction they encounter in degree level mathematics. They will also find themselves able to broaden their learning strategies and improve their self-directed study skills. 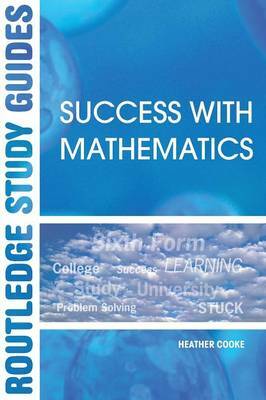 This book is essential reading for anyone following, or about to undertake, a degree in mathematics, or other degree courses with mathematical content.